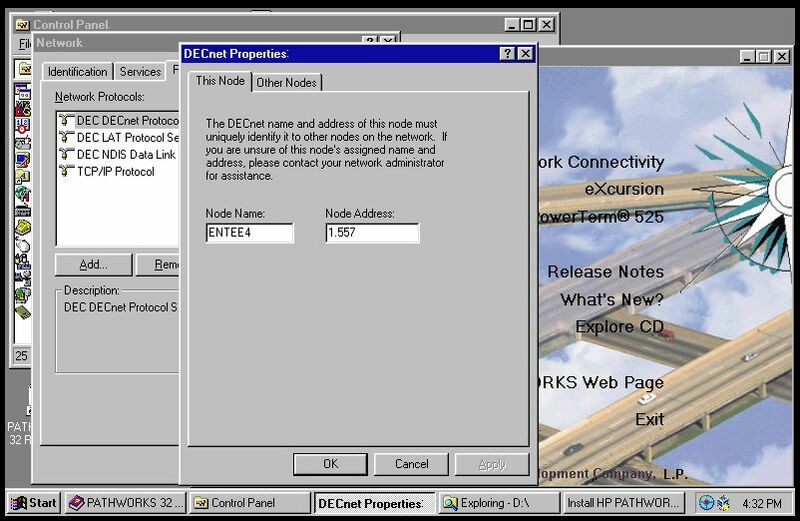 I was aware of an implementation of the DECnet Phase IV network protocol on the Linux kernel for quite a while now, and recently decided to take the plunge and give it a shot, with additional motivation from this inspiring Retrocomp post. It was not going well initially because of a bad call I made to try to install ancient releases of Linux distributions from Debian and Fedora from around the time DECnet-Linux was first announced. As a result, I spent many sleepless nights trying to find the packages and dependencies for Linux distros featuring DECnet from the first few years of the new millennium. Eventually I did what I should have started off with: check if modern Linux distributions still include DECnet-Linux. A search of the kernel of the bleeding-edge Ubuntu 17 "Zesty Zapus" looked promising; DECnet-Linux was indeed compiled right into Ubuntu 17's mainline 4.10 kernel build and the required libdnet, dnet-common and dnprogs packages were available for Ubuntu 17. 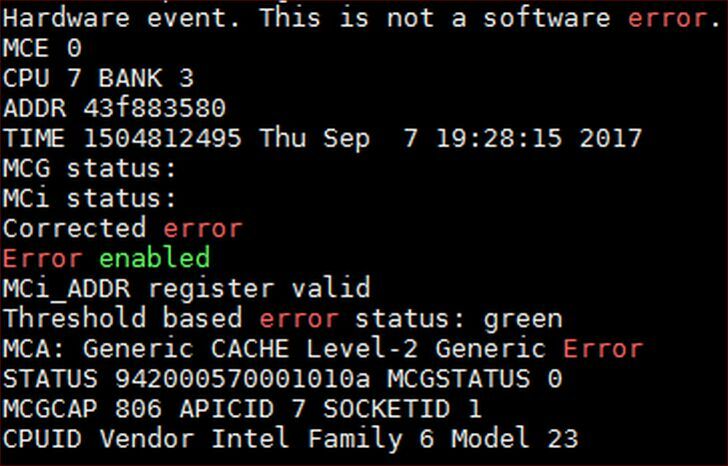 Unfortunately, Ubuntu 17's support for DECnet-Linux turned out to be dysfunctional. I created two virtual machines with Ubuntu 17 and installed the DECnet tools, but could not get any farther than the dneigh command showing the other node. FAL, Phone, sethost, etc. 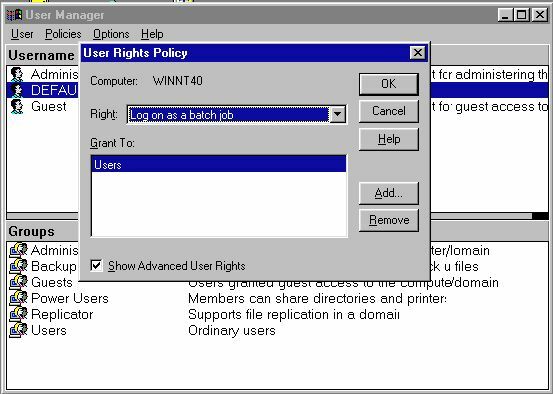 would simply not work and would sometimes lock up the virtual machines. Frustrated, I posted the question to the fabulous folks at the comp.os.vms newgroup. Within a day, I had a path forward; it was clear from John E. Malmberg and "hb" that I needed to try Ubuntu 14.04 or earlier; DECnet-Linux was definitely broken after Ubuntu 14.04. 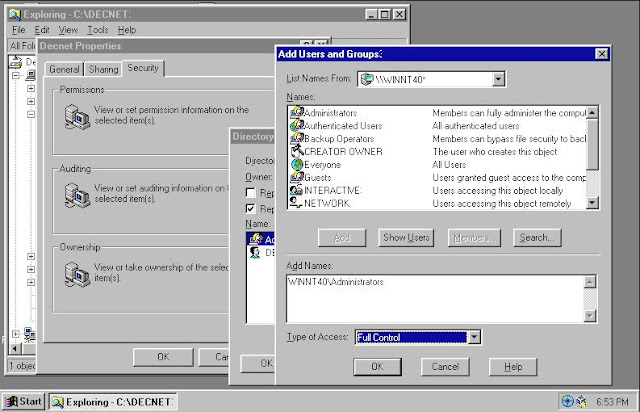 However, I still had to make a couple of little tweaks to have DECnet-Linux work all the way. Here are the things I did over and after the default install of DECnet-Linux from Ubuntu 14.04 repositories. 1. The official dnprogs and family of packages from Ubuntu 14.04 repos installed versions of /usr/sbin/dnetnml and /usr/sbin/ctermd that did not work well. 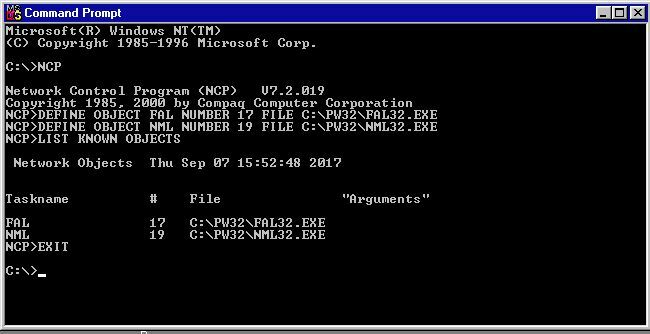 The dnetnml program was not responding correctly by showing executor, line, or circuit etc. characteristics when requested by other nodes. Also, attempts to SET HOST from other nodes resulted in the official ctermd program to look for a non-existent local "pty" device and fail. To get around these problems, I downloaded the source code tarball dnprogs_2.62.tar.gz which is available in practically all Ubuntu 14 mirrors including here. I then built the entire DECnet program suite locally, and then replaced the /usr/sbin/dnetnml and /usr/sbin/ctermd binaries with the ones built locally from source. # "DECnet event 4.3, oversized packet loss"
You can quickly look up the MAC address as well as the SCSSYSTEMID SYSGEN parameter for OpenVMS systems corresponding to a DECnet address using my free online DECnet - MAC address - SCSSYSTEMID Calculator. 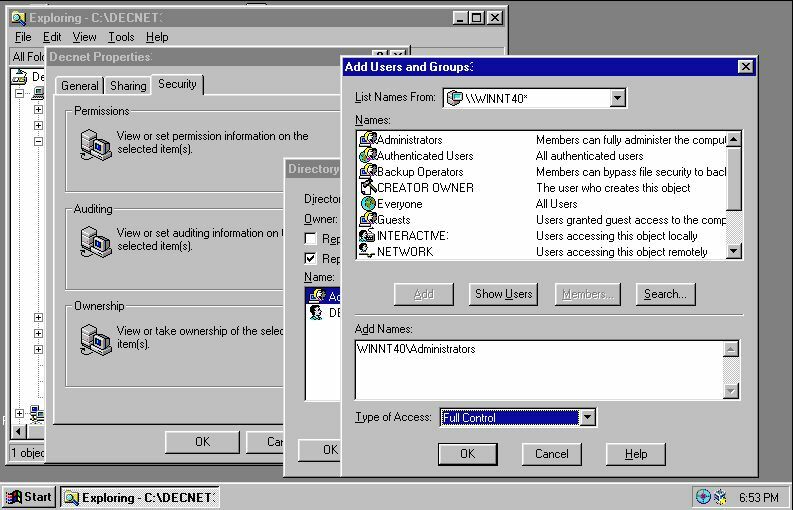 I created a "decnet" user account for FAL etc. 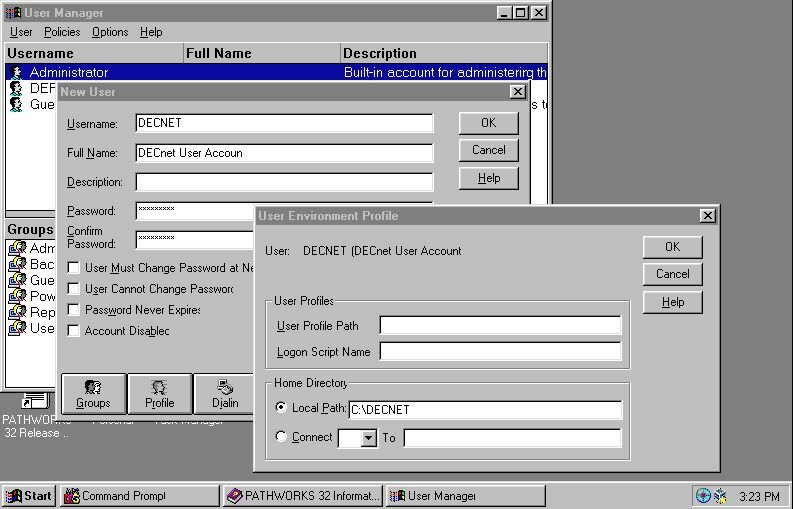 to use by default as configured in /etc/decnet.proxy and the DECnet objects in /etc/dnetd.conf; interactive logins are disabled for this "decnet" account. Mail also works from VMS to Linux over DECnet. The DECnet-Linux configuration files for my two nodes along with the Ubuntu 14 CD ISO and dnprogs_2.62.tar.gz source files and binaries built on my nodes are available from my google drive here. 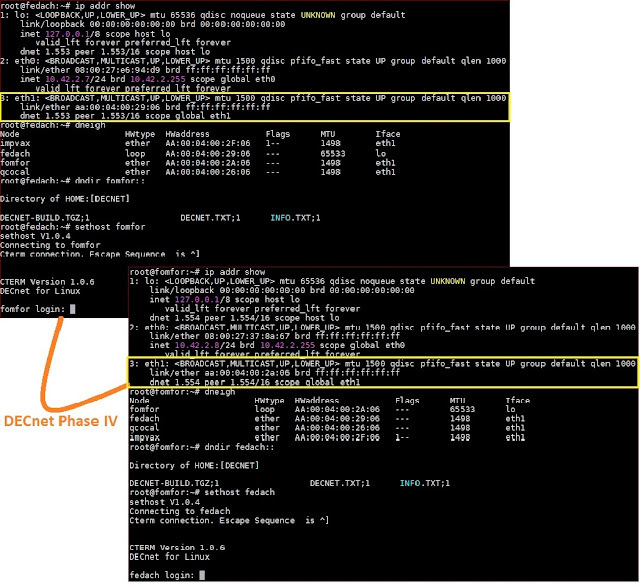 From Supernova to Intel Xeon L2 CPU Cache: My Own Machine Check Event (MCE) Glitch! Less than thirteen and a three-quarters of a billion years ago, a star the size of about fifteen times our own sun ran out of hydrogen fuel in its core to burn into helium. Undeterred and left with prodigious amounts of helium, it non-nonchalantly started on the helium to burn to carbon for a few billion years. Then it lit up the carbon, and spent billions of years to continue up the periodic table - aluminum, silicon, nickel, copper, lead ... all the while pushing the lighter stuff outwards in layers and getting heavier in the middle where gravity kept getting happier. In another few billion years, gravity betrayed a little smile when the star crossed over the Chandrasekhar Limit. For gravity had won again, as it always does; all the energy of the burning core could no longer hold the star up. The collapse started. The unrelenting crush of gravity then continued to make that star's core so dense and so hot that, more importantly than human equations trying to compute it starting to fail, something had to give. After billions of years of cooking the elements, it took barely one and a half minutes for the core to explode, lighting up the universe with such brightness that it would be clearly visible to naked human eyes in daytime when that light would reach planet Earth. 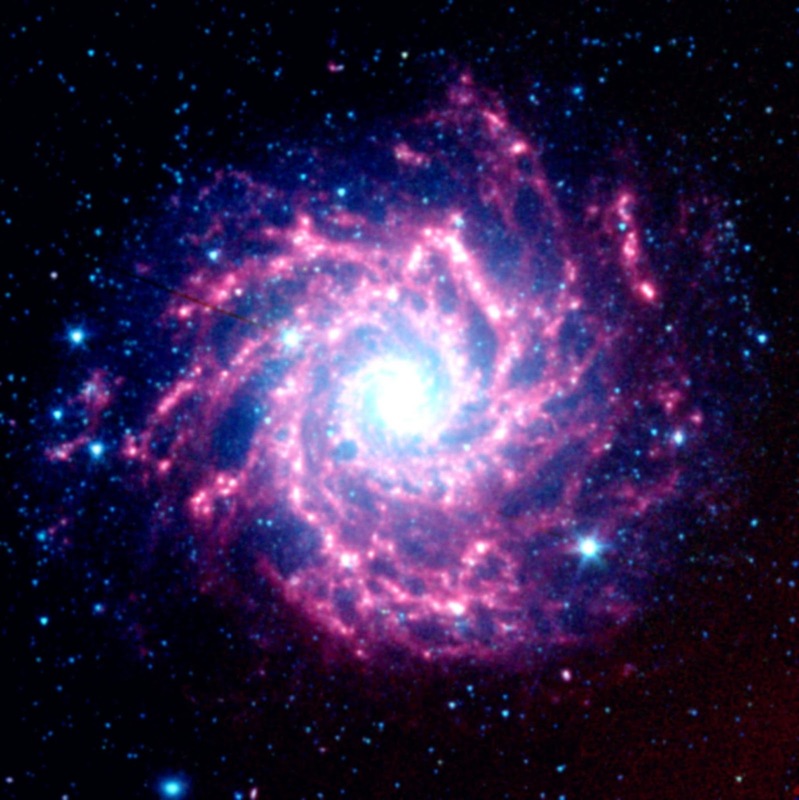 The supernova explosion scattered the periodic table into space. Some of that ejected matter coagulated into a scary collection of mostly hydrogen and carbon-based molecules which would be labeled together as "Supratim Sanyal". The explosion also fired off, at light speed in all directions, billions of little monsters - atomic nuclei with no electrons, alpha particles, electrons and friends. One of these - a hydrogen nucleus, which is just a proton, traveled unchallenged a few billion light years only to finally get arrested by the L2 cache of the 8th Xeon CPU in my Dell PowerEdge 2950 in the basement. I have never faced a Machine Check Event before. At this point, I googled "Machine Check Event" and learned that one of the reasons a MCE could happen is cosmic rays! Unless, of course, the processor or hardware or bus or some such thing is really going bad; the PowerEdge 2950 is a decade old anyway. The forums also recommended running "mcelog", which I did not have, but was readily available in the repos. Now I could run mcelog. 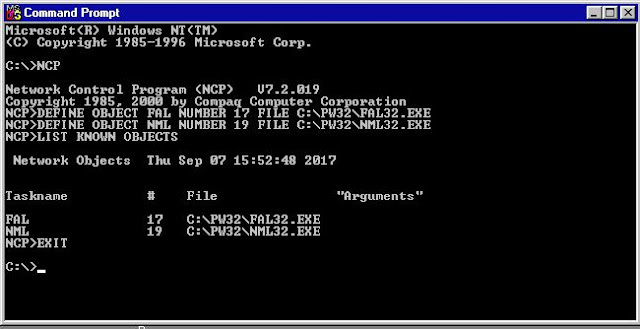 OK, so it clearly says this MCE is not software-related, and whatever it was, it was corrected. 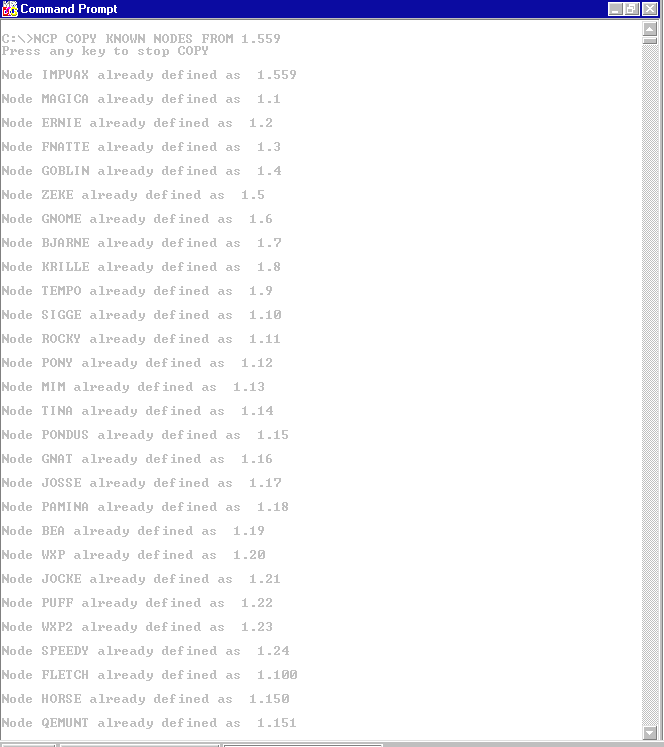 It is also probably trying to say the L2 cache on the 8th CPU misfired that time. 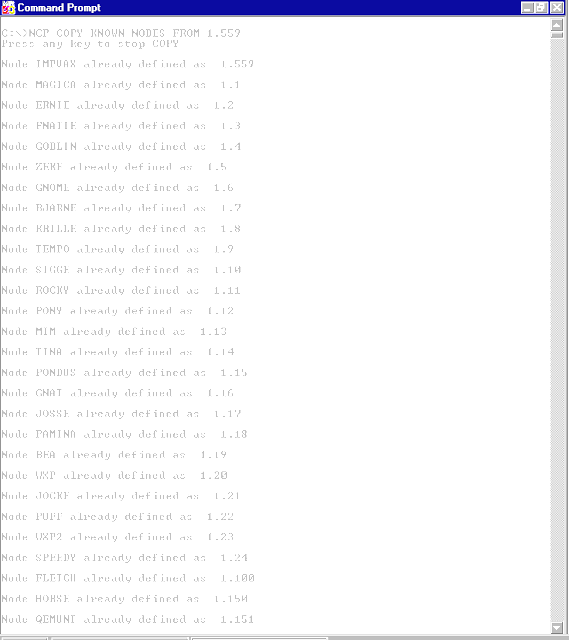 A few quick checks with htop, top, iotop, etc. do not indicate any issues. 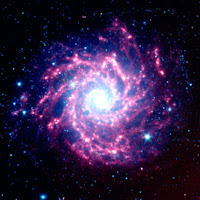 Therefore, I will blame it on cosmic rays this time and let it go. If hardware is indeed failing, I will know soon enough. It may be worth keeping an eye on eBay for a replacement blade server.